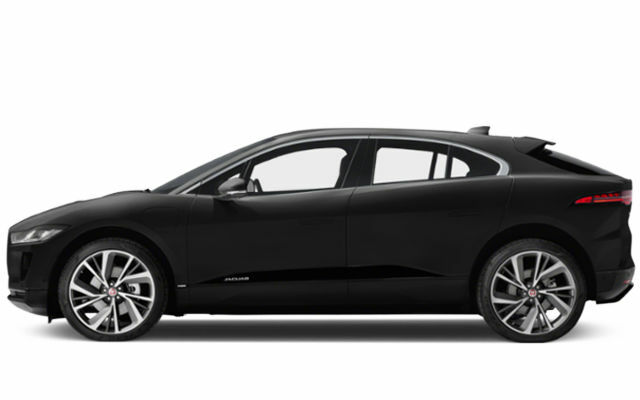 JAGUAR I-PACE wins best car of 2019 by World Car Awards and more! Galpin Jaguar is the #1 Volume Jaguar Dealer in the USA according to Internal Jaguar Cars reports 2004 thru 2011 YTD. Welcome to Galpin Jaguar, a new and used luxury car dealer in Van Nuys, near Los Angeles. 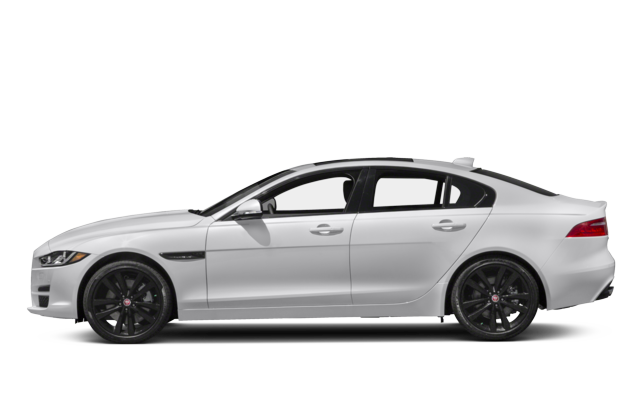 Jaguar dealer inventory offers the best in class luxury cars for sale, including the Jaguar XE, XF, XJ, Premium and Prestige models, plus the Jaguar F-TYPE and F-Pace. 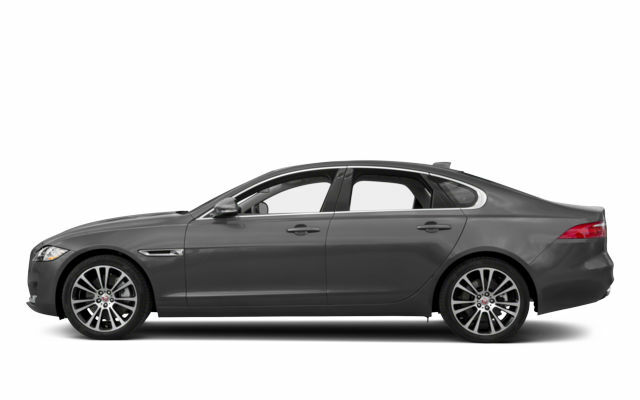 Our Jaguar dealership serves Los Angeles, San Fernando Valley and Southern California. Galpin Jaguar offers a choice of used luxury cars in Van Nuys, including used cars under $15,000. 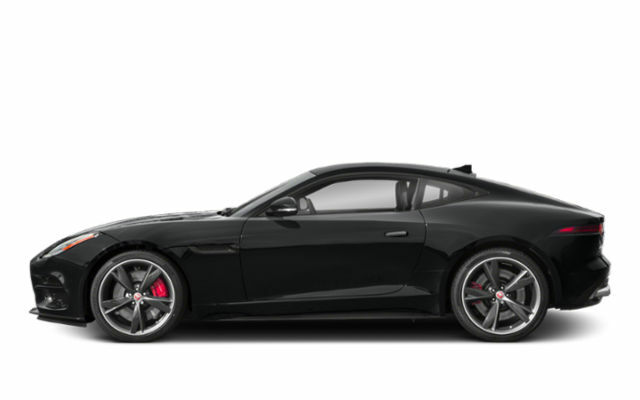 You can also find certified pre-owned Jaguar at our dealership near Los Angeles. 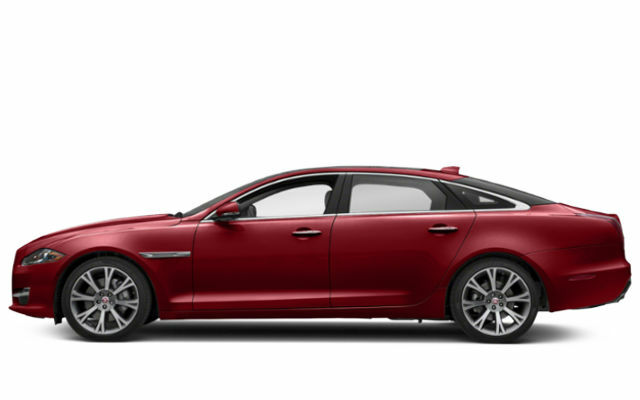 CPO Jaguar vehicles include a thorough 176-point quality assurance inspection and dealer warranty. 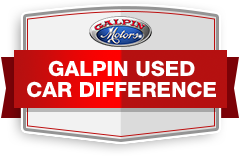 Galpin offers flexible vehicle financing and leasing options. 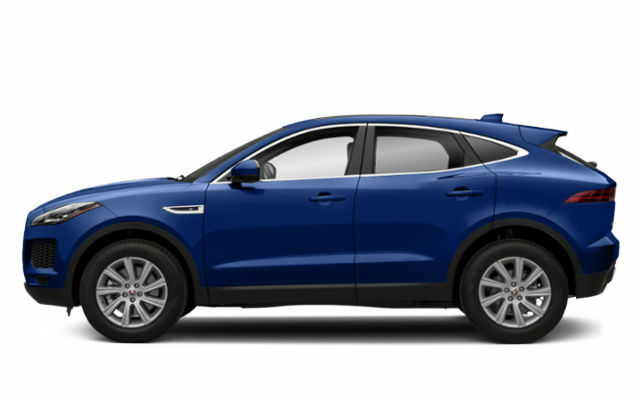 Our finance department can help you buy or lease a Jaguar near Los Angeles with monthly payments that fit your budget. 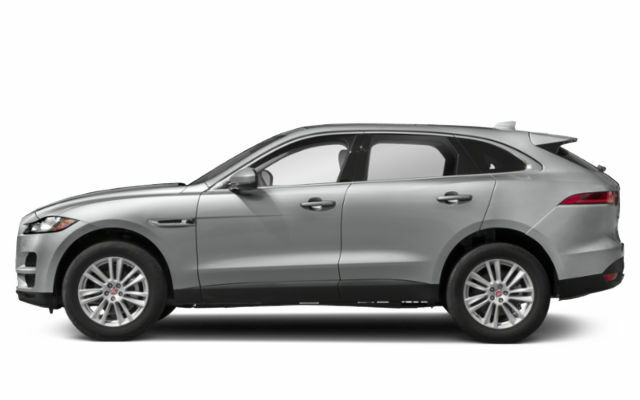 Search our inventory for current Jaguar dealer specials on new and used Jaguar for sale near you. The Galpin Jaguar service department offers professional auto service and repair for all types of vehicles, including oil change, filters, battery, brakes, tires, transmission and engine service. Our dealership provides genuine Jaguar parts and accessories for your car. 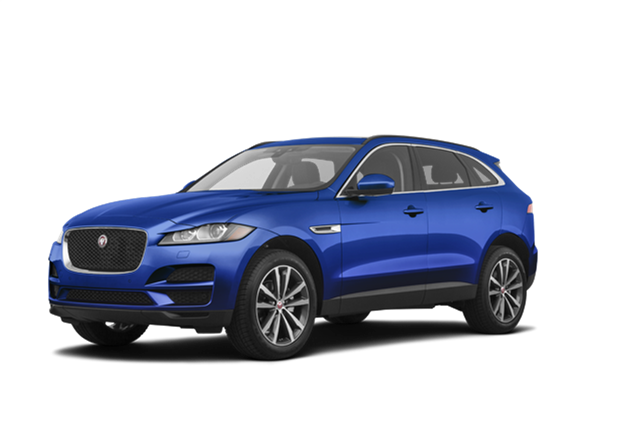 Look for Jaguar service specials and coupons in Van Nuys, CA.